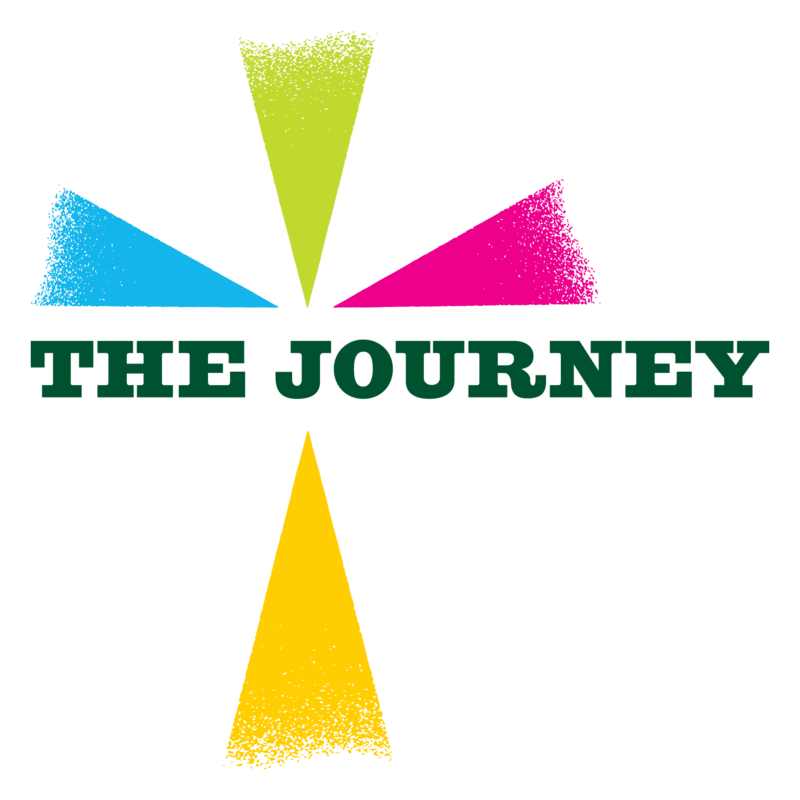 On this page you will find helpful resources for implementing The Journey in your parish! For Online Resources to promote The Journey in your parish click here. Leading a Journey group in your parish or looking for something to share with the leaders in your parish to help them prepare for their role? Click here to watch the ‘Leading the Journey’ video. 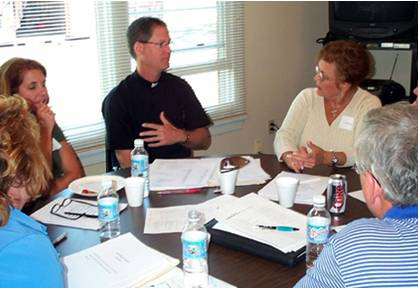 Looking for help starting or expanding small groups in your parish? Read through our guide for effective small groups here.